There’s no doubt that Pope Francis has had (and continues to have) a tremendous impact on the world. There is also no doubt that G.K. Chesterton has had (and continues to have) a tremendous impact on Pope Francis. I think it’s safe to say that had these two great men met, they would have been good friends. The Pontiff then quoted the English author G. K. Chesterton (1874-1936), when speaking about heresy once said that a heresy is a truth, a word, a truth gone mad.“When Christian words lack Christ, they begin to head down the road of madness”. The prophet Isaiah, he added, clearly describes the nature of this madness. He says: “The Lord is an everlasting rock. For he has brought low the inhabitants of the height, the lofty city” (26:4-5). “The inhabitants of the height. A Christian word without Christ leads to vanity, to self assuredness, to pride, and to power for power’s sake. And the Lord brings these people low”. 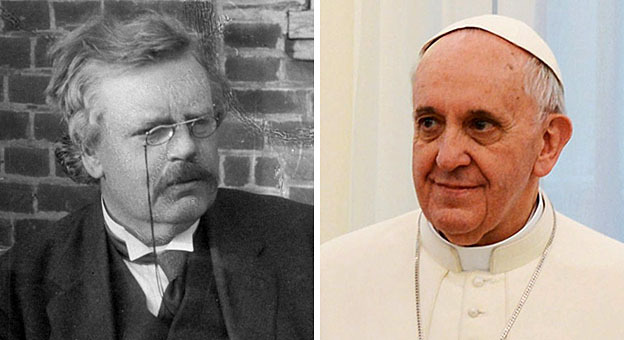 For more of Dale Ahlquist’s response to Pope Francis quoting Chesterton, read this. “Praise be to you, my Lord”. In the words of this beautiful canticle, Saint Francis of Assisi reminds us that our common home is like a sister with whom we share our life and a beautiful mother who opens her arms to embrace us. “Praise be to you, my Lord, through our Sister, Mother Earth, who sustains and governs us, and who produces various fruit with coloured flowers and herbs”. This sister now cries out to us because of the harm we have inflicted on her by our irresponsible use and abuse of the goods with which God has endowed her. Dale Ahlquist, also confirms this. If you read anything that his friends ever wrote about him, there is one thing that they all acknowledged in Gilbert: his radiant joy. Now just watch Pope Francis. Find any video on YouTube where he encounters others: especially the young, sick, poor or lowly. He radiates joy. He is for the Church an example of Christian joy lived out as it should be—and where it should be: at the periphery of humanity. 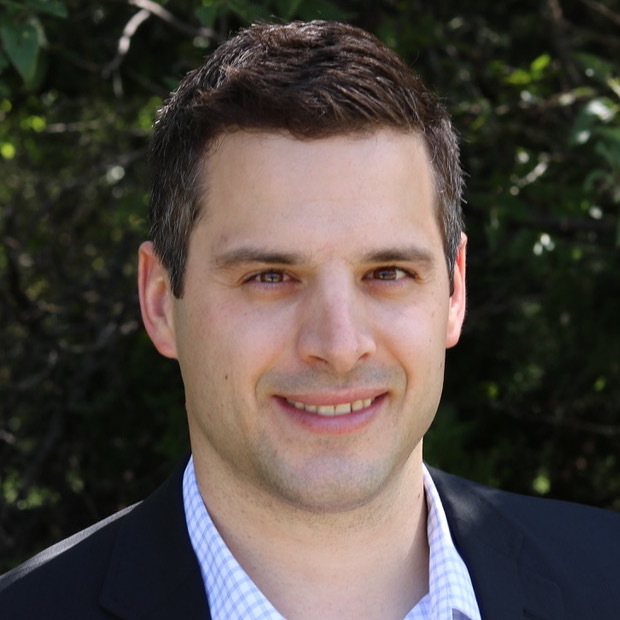 Previous Post The Christian Life: Is It Really Worth The Struggle? Next Post Is God Too Complex To Be The Creator?